Burn out and overload are some of the most common work issues. Everyone has experienced these negative consequences that are associated with working too hard for too long. If you find your day to day activity consists more and more of these tiny little tasks that add up to a major investment of time, you need to do something about it. Your employees may also be up to their necks in a ton of details that are eating up their productivity. Luckily, there is an excellent solution that you can turn to in order to regain your independence from these necessary but boring little details. When the boring little tasks, such as dealing with customer calls, gets too much to deal with, there is a way that you can outsource them. You can contact a call center services provider in order to get this tedium off your back once and for all. A call center will gladly take these calls off your hands so that you can get back to concentrating on the day to day tasks that require your urgent personal attention. The questions, comments, and complaints of your customers are important matters. But you can only deal with so many of them at a time, hence the need to outsource the rest. The main reason to contact a third part call center service is to get these annoying calls and other related details off your radar. The service you hire will provide you with the necessary details and info concerning these calls so that you can prioritize them. This gives you the breathing space you need so that you can to deal with them at a later date. Meanwhile, the morale and productivity of your employees will see a much needed rise. Not having to spend hours on the phone allows you and your team to get on with important tasks that require your attention. It's a freedom you will love having. If you are serious about staying focused, productive, and profitable, the time to outsource your customer calls is now. This is the only way you will be free to deal with the urgent tasks that demand your personal involvement. You have so many things to do during the day as it is. Why add spending several hours on the phone dealing with tiny details that a third party call center is much netter equipped to handle? Not every business owner is supplied by nature with the gift of gab. If small talk gets too much for you to handle, leave the job to a trained, well paid professional. 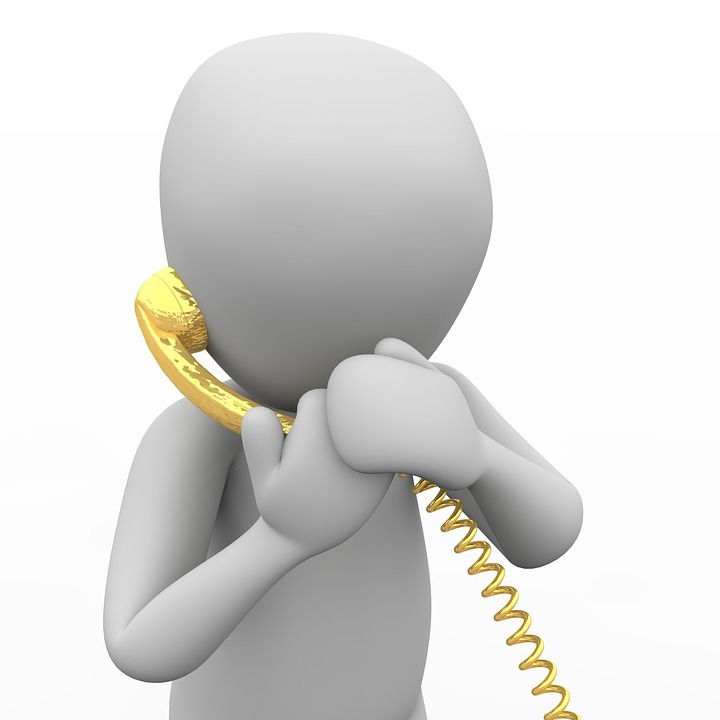 Outsourcing your calls to a third party service is a choice that will pay immediate dividends. It's an investment that will allow your customers to be greeted and served by a friendly, courteous professional who is glad to hear from them. This level of customer service will give your business the true ring of professional quality.